A thoroughly disappointing Euro 2016 campaign, which ended with an embarrassing second round defeat at the hands of Iceland, signalled the end of Roy Hodgson’s tenure as England manager. It was widely considered a debacle from start to finish, with Hodgson coming under considerable fire for not knowing his best team or selecting a formation that made best utilisation of the players he selected within his 23-man squad. Failure to succeed in France means it is now half a century since the Three Lions won a major tournament, with a succession of managers and generation of players falling short in their efforts to emulate the Wembley heroes of 1966. 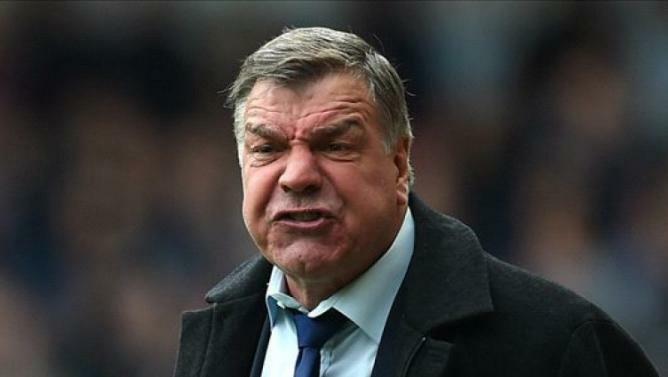 It has led the FA to appoint Sam Allardyce as Hodgson’s successor, with the former Sunderland manager likely to bring a no-nonsense approach and zero tolerance towards those who fail to deliver in an England shirt. Allardyce may be seen as an unfashionable choice, but although England are clear favourites with Betway in the latest football odds to top their World Cup qualifying group, it remains to be seen whether England’s new manager can finally put an end to years of underachieving. Allardyce has already alluded to the fact that the England job represents the greatest challenge of his managerial career, despite working wonders at Bolton and Sunderland in keeping both teams in the Premier League. Previous managers have tried, and subsequently failed, to get a talented crop of players to play together as a team, with many often coming under criticism for failing to replicate their domestic club form on the international stage. It is one of many hurdles that Allardyce will have to overcome, and although many see him as the right man for the job, becoming England managers comes with the responsibility of getting the very best from a talented crop of players who continue to underperform. Aside from 1994 and 2008, England usually deliver the goods during qualifying campaigns ahead of major tournaments, but often fall well short of expectations when it really matters. What makes England’s debacle at Euro 2016 even worse is that, despite Hodgson’s stern belief that his team had what it took to go all the way, they were under no pressure from the fans who lowered expectation amidst realistic fears that England have not only stood still in recent years, but also been overtaken in terms of quality by a number of other countries. Numerous nations, such as Belgium and Iceland, are flourishing under a golden generation of players that not only have the quality to perform at the highest level, but also have the spirit and determination to fight tooth and nail for the cause; this has arguably been England’s greatest downfall over the years, and although Euro 1996 is an exception to the rule, Allardyce has to find a way of rediscovering the passion and fighting spirit that took the Three Lions within touching distance of glory on home soil. Fans and pundits alike can click here to bet on England with Betway to start their 2018 World Cup qualifying campaign off against Slovakia with a win in Allardyce’s first game in charge, but it will take a strong performance to beat a side who easily kept the Three Lions at bay during the group stages at Euro 2016. It remains to be seen how England will line up under Allardyce, with formation and player selection likely to provide big talking points ahead of his first game in charge. However, the fact that the new manager has stated that players must stand up and be counted is a refreshing outlook; England certainly have a lot of talent at their disposal through the likes of Dele Alli, Harry Kane and Ross Barkley, but the potential has to be transformed to strong performances on the pitch when they put on the national team shirt. 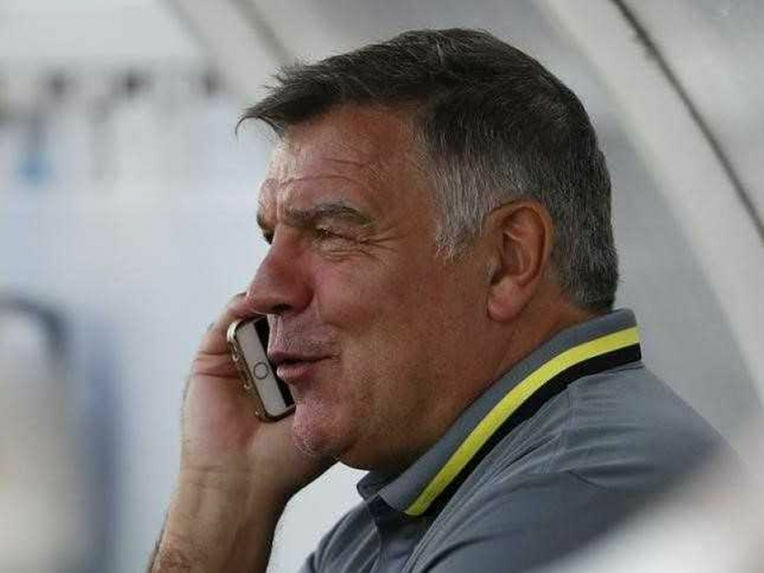 Allardyce has also alluded to his focus on working on people’s strengths, with his choice of system depending on who is available at the time and who deserves to be called up. It would suggest that the days of being called up on name alone, without considering form or fitness, could be a thing of the past under Allardyce, but the players will be made instantly aware that they will have to work hard and restore pride back into the England team if they are to remain in his thoughts. Allardyce will undoubtedly be judged on how he manages to get a crop of talented players to work together as a collective unit and ensure they play positive, entertaining football that creates an identity to be proud of. However, his suggestion that the absence of a mid-season break has held England back carries some weight; fans have become used to the tradition of going to football matches over the festive period, but the severe physical and mental demands of the Premier League can lead to burnout and fatigue which becomes a potential problem during the years in which a major tournament starts soon after the domestic season has finished. Kane and Alli, in particular, appeared exhausted in France and never got close to hitting the same heights as they did for Tottenham, and although tiredness cannot be used as the prime excuse for England’s poor campaign at Euro 2016, considering a winter break may ultimately benefit the Premier League and the national team in the future. 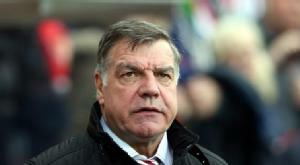 Other countries, such as France, Germany and Spain, all benefit from taking a month-long break that allows players to be with their families and, more importantly, recharge the batteries ahead of the second half of the season; Allardyce may need to get more people on board before it is enforced, but he has to consider what is best for the players he believes can finally lift England out of the doldrums and make the nation proud again.